Pati Fontes is one of the elite female competitors of our generation. As a blue belt, she won bronze at Brazilian Nationals. As a purple belt, she was the runner-up at no-gi Worlds. 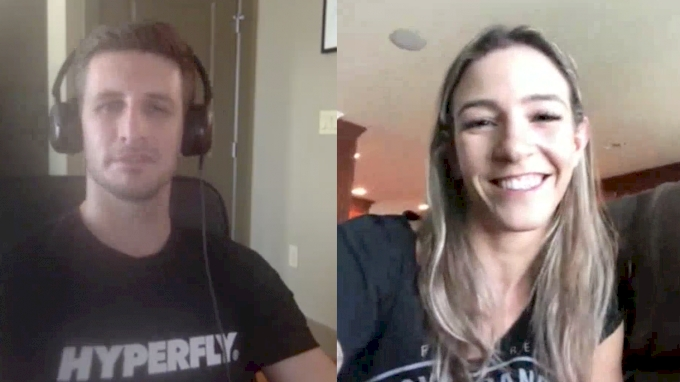 She's a brown belt world champion in the gi and 3x black belt No-Gi World Champ, not to mention an EBI finalist the current F2W strawweight champion. She'll be facing rival Mayssa Bastos at F2W 108 in an effort to defend her belt, but Fontes has far more on her plate than being just a professional grappler.